by giving you the perfect fit. 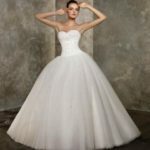 Bridesmaids will experience the same outstanding results from our experts. Prom is a special occasion for memories that will last a lifetime. 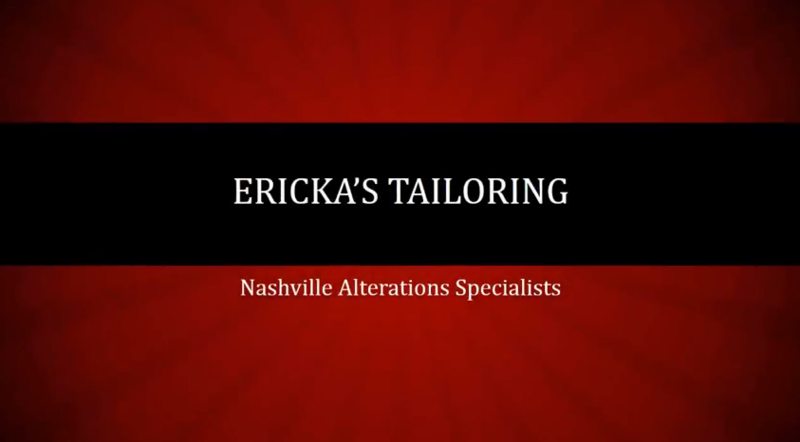 Make the occasion more special and the memories perfect by bringing your prom dress to Ericka’s Tailoring for a custom fitting that will make you shine for this very special event! Please call to set an appointment to come in for your custom fitting, time frame, and price quote.